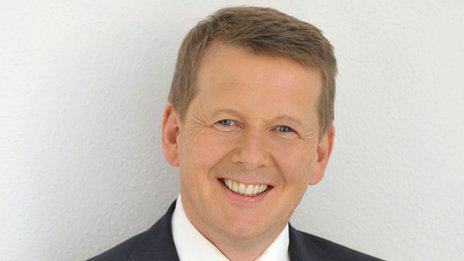 We all sometimes say the wrong word by accident, just most of us don’t do it live on BBC television at half 8 in the morning, like Bill Turnbull did today. Live on BBC Breakfast, Bill is reading a statement about people and cancer, which makes it that little bit worse, when he called them ‘cunts’ instead of ‘clients’. The strangest/funniest thing is that he actually pauses before he says it! Like as though he is taking a second to make sure he gets it right, only he gets it wrong. Very wrong. Is that a smirk before he looks at the camera? !